While studying computer science and business administration in Linz, Marcus Berger worked as an independent IT consultant for leading companies in southern Germany and Salzburg. After a trainee program at Siemens, he took over as IT Director at max.mobil., the first private mobile phone company in Austria, to set up and operate the entire IT landscape and to continuously optimize the business processes. After the renaming of max.mobil. in T-Mobile and integration into the structures of the Deutsche Telekom he was – besides his capacity as CIO Austria – a member of the international leadership team of the T-Mobile International / Deutsche Telekom and as such responsible for business integration / enterprise application integration for all businesses within the corporation. As CIO Austria he was responsible for the successful IT conversion during the merger of the takeover of former tele.ring by T-Mobile, as well as the execution of several IT transformation, outsourcing and offshoring deals like the outsourcing of the entire IT operations. In 2009, he founded IT and business consulting embeXCon.com, which successfully supported various start-ups and large companies, among them the coordination of all IT projects of the new Check-In 3 terminal at Vienna Airport, risk management for the new implementation of all distribution systems and the new mobile phone ticket shop at ÖBB as well as conversion of all train attendants to paperless processing based on iOS devices. 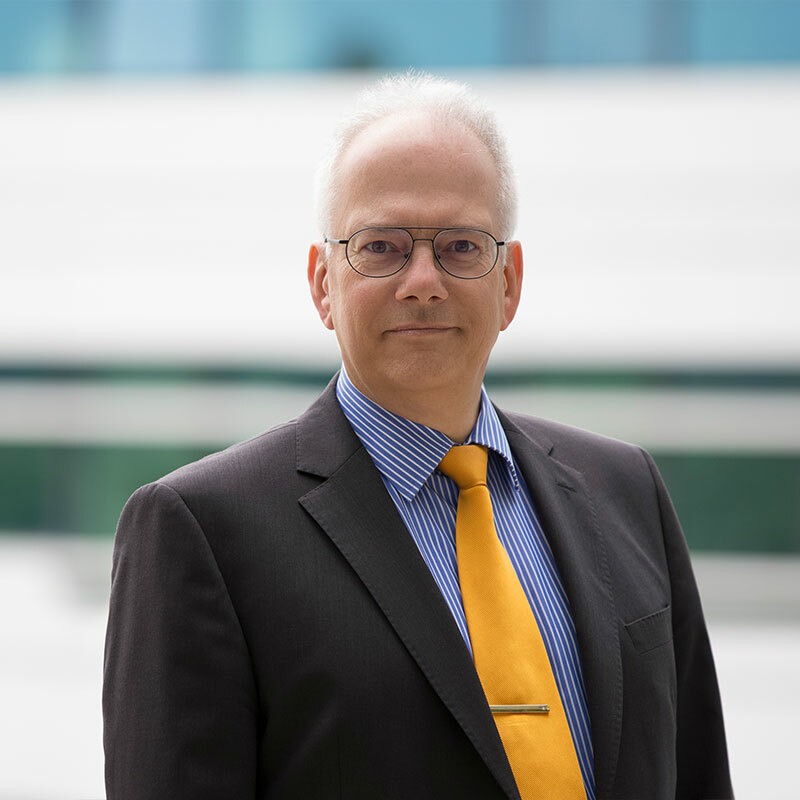 He founded a network of highly qualified consultants – mostly former CIOs, CFOs or former executives with a long-term practical experience – and is the founding partner of ResultONE IT- & Management Consulting GmbH, which can rely on an extensive network of consultants and partners for its services.